With the OnePlus 6T expected to exclude a headphone jack, OnePlus has shared the first details of an upcoming pair of USB-C Bullets headphones it plans to release alongside its new flagship smartphone. The in-ear headphones, which OnePlus co-founder Carl Pei mentioned in passing in a recent interview with TechRadar, will likely replace the company’s current analogue Bullets V2 earphones. 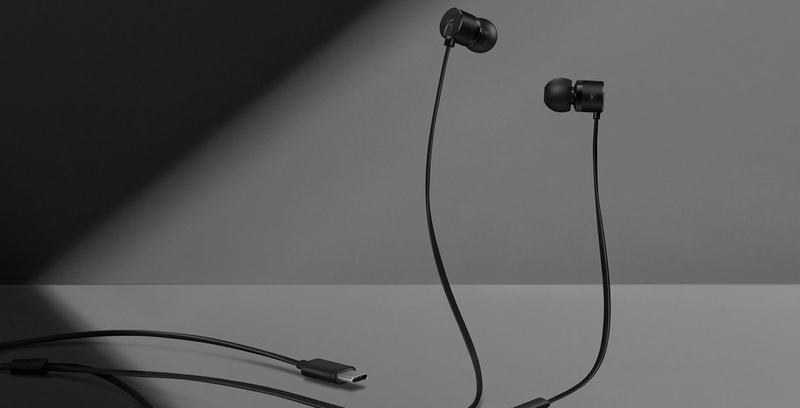 While OnePlus has yet to share details on when it will release the accessory and how much the earphones will cost when they’re finally available, the company says the new Bullets will feature several enhancements beyond the addition of a USB-C connection. Leading the list of improvements is a new DAC, which OnePlus says it implemented with help from Ciruss Logic. According to OnePlus, the new DAC will help deliver better dynamic range, a higher signal-to-noise ratio and lower noise floor. Together, those enhancements should lead to a clearer overall sound quality and more impactful bass. The addition of an onboard DAC also means the USB-C Bullets should be broadly compatible with every USB-C-equipped Android smartphone out on the market. The company’s forum post also mentions that OnePlus has added aramid fibres to the wires connecting the Bullets’ drivers to make them more durable and resistant to stretching. “Our original goal with the Type-C Bullets was to bring the audio standards of the Bullets V2 to a pair of Type-C earphones,” said OnePlus, on its official community forum. Even for those who don’t plan to pick up a OnePlus smartphone anytime soon, the announcement of a pair of USB-C Bullets is exciting nonetheless. There are very few crisp and affordable headphone options in the USB-C space for Android users to purchase. OnePlus is also expected to announce a new pair of Bullets Wireless headphones.